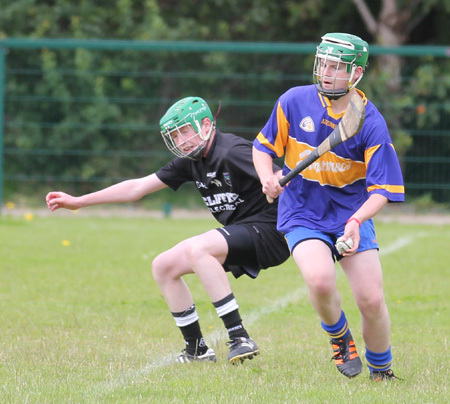 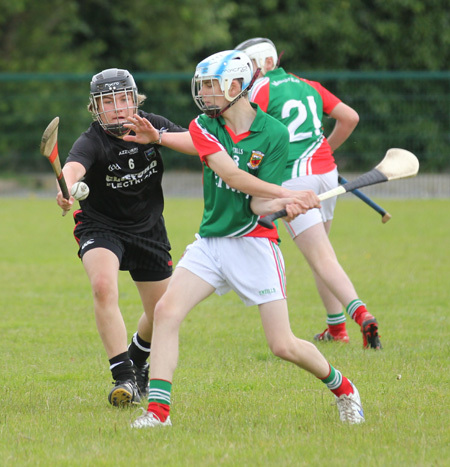 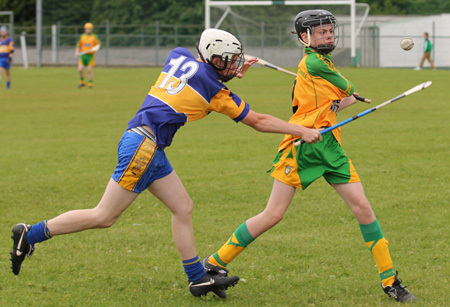 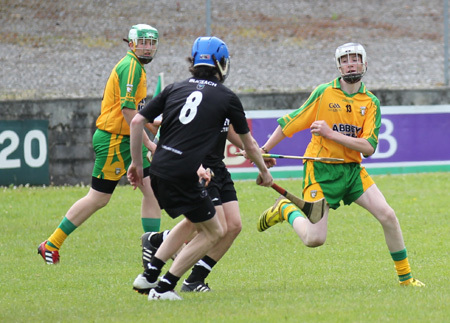 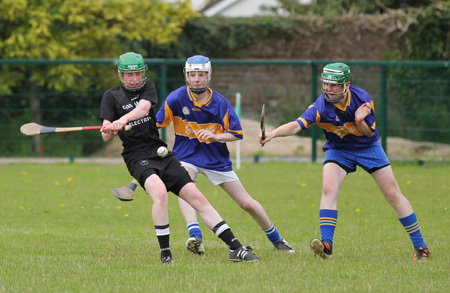 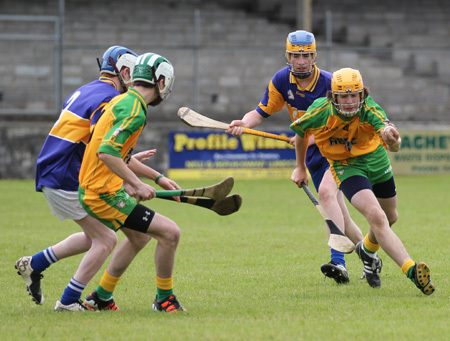 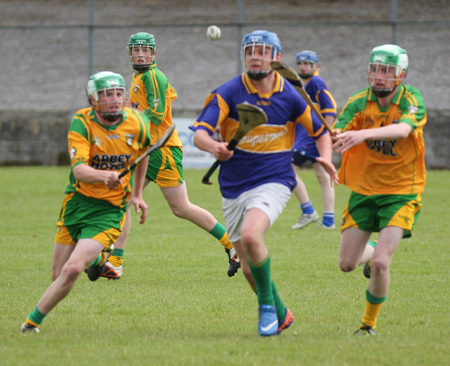 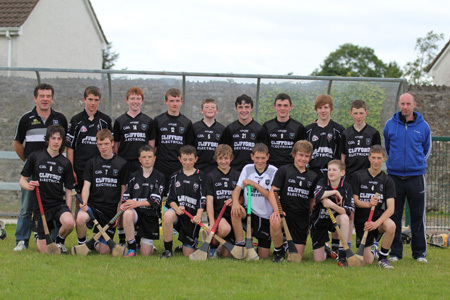 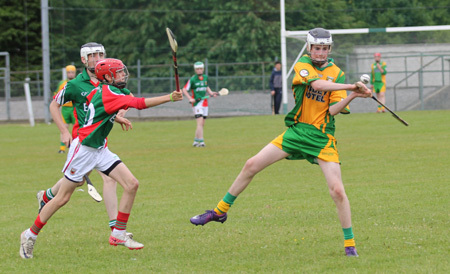 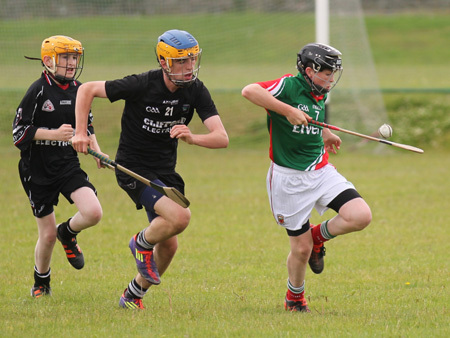 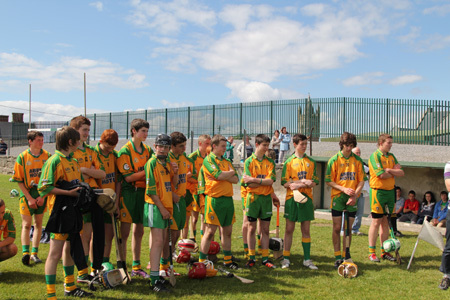 On Saturday last, the second annual Peter O'Keefe Connacht/Ulster tournament took place in Father Tierney Park and Páirc Aoidh Ruaidh in ideal conditions. 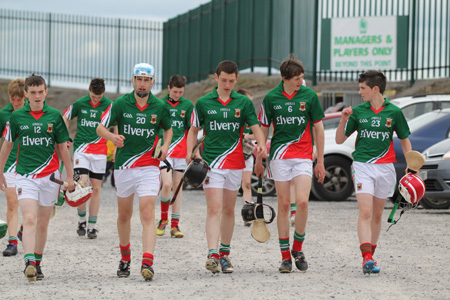 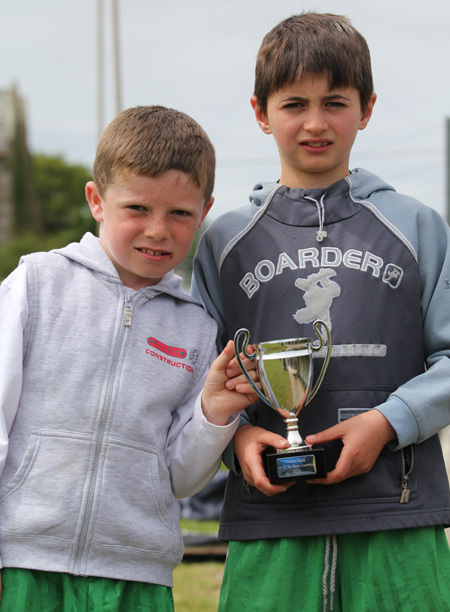 Four teams took part in this years event they being Mayo, Roscommon, Sligo and Donegal. 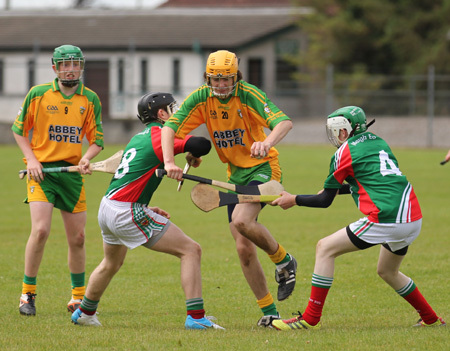 In the first set of games, Donegal played Roscommon in Father Tierney Park while Mayo faced the Yeats county men in Páirc Aoidh Ruaidh. 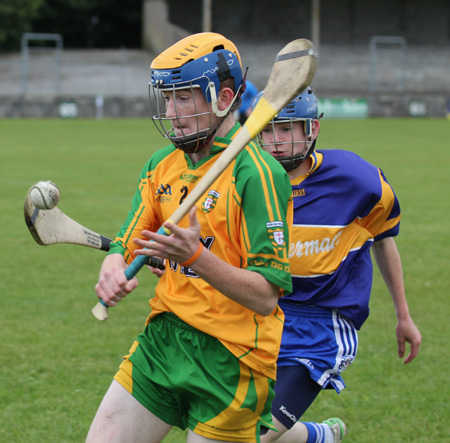 Both Donegal and Roscommon were slow to get out of the blocks and both teams looked very rusty the Connacht men led throughout, but never put the Donegal lads away, they held the perilous two point lead entering the last minute when Donegal struck for a goal and ran out one point winners. 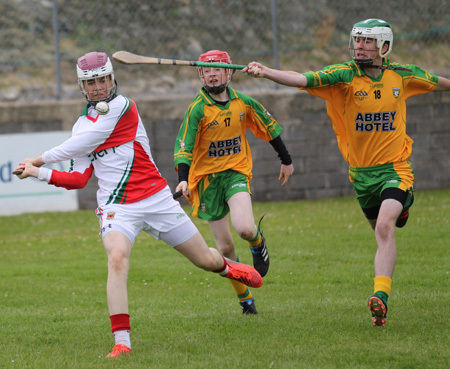 Over in Páirc Aoidh Ruaidh Sligo with a number of the recent Féile na nGael Division 5 winners from Easkey in their side ran out easy winners over Mayo. 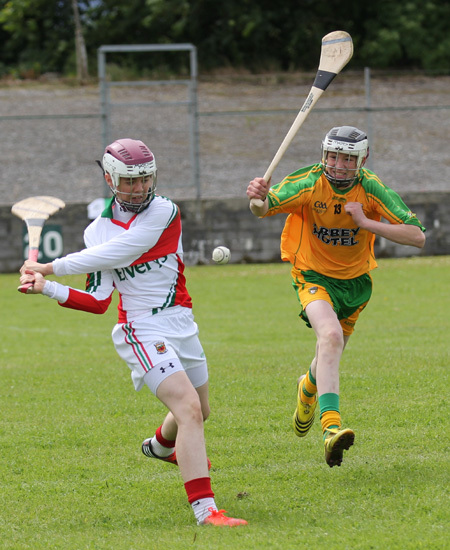 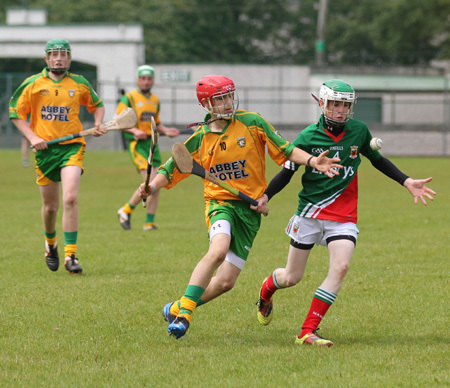 Next up in Father Tierney park was Donegal against Mayo, Donegal were slowly beginning to play a better style of hurling and the team backboned by Aodh Ruadh and Buncrana players ran out convincing winners. 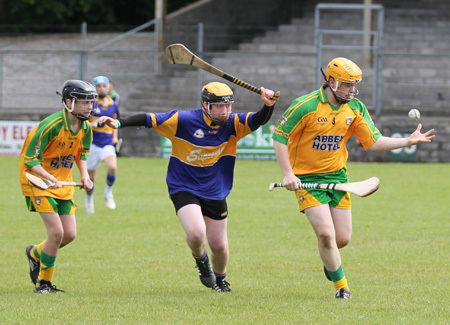 Across the road Roscommon were playing for their lives and they edged a close battle with Sligo, leaving the tournament wide open entering the final round. 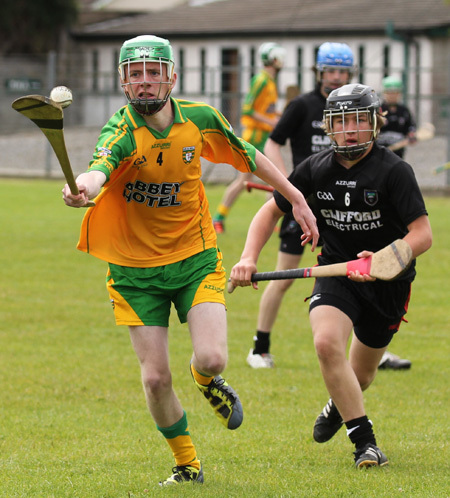 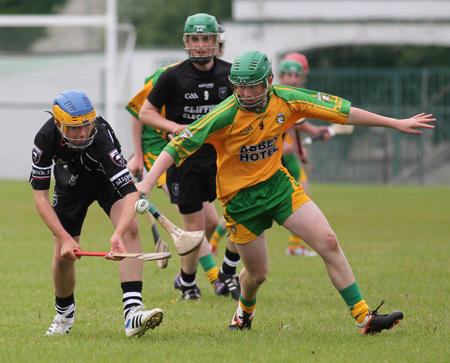 Donegal played Sligo in the final series of group games in Father Tierney Park and this North West derby turned out to be the best game of the day up to that point and Donegal ran out winners and maintained their 100 percent record in the competition. 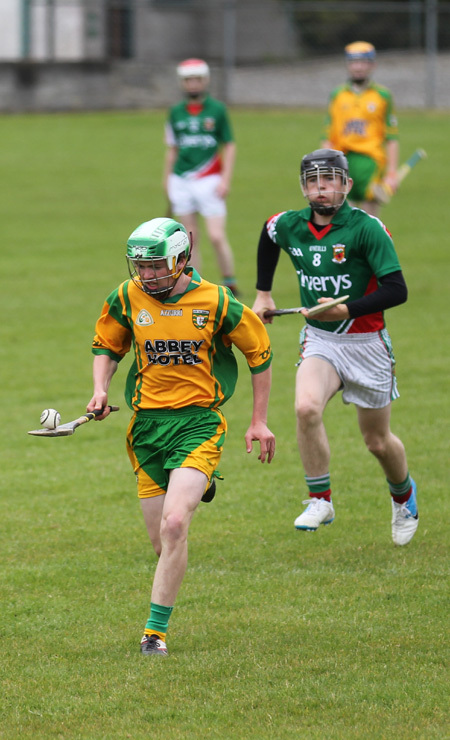 Over the road Mayo caused a surprise by beating Roscommon which led to the calculators coming out to see which side emerged to play Donegal in the final as three sides ended up on two points. 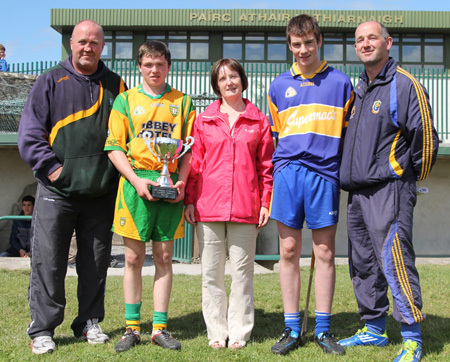 When all the figures were totted up Roscommon earned the right to play Donegal by the narrowest margin of 1 point. 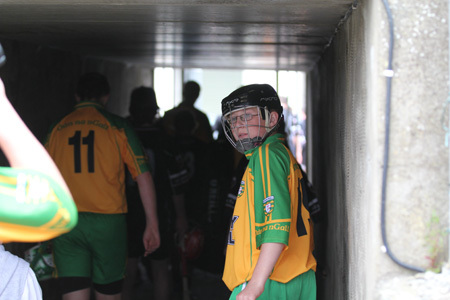 The stage was now set for the final and what a game it turned out to be, it was end to end stuff full of passion in total contrast to the opening game between the two sides. 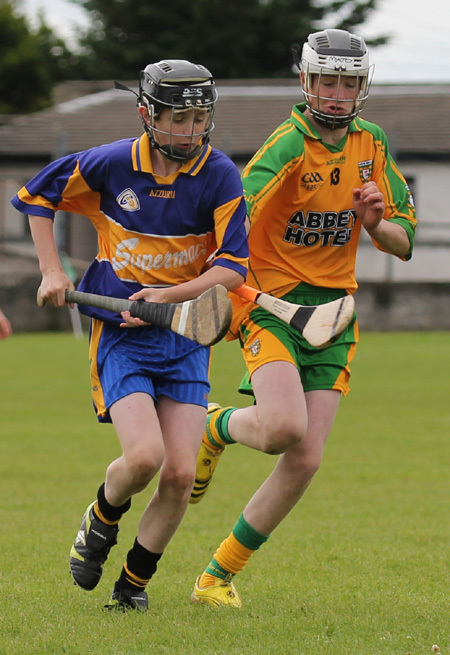 Roscommon were the bigger physically stronger team and they were ahead throughout leading by 4 points going into the final minutes. 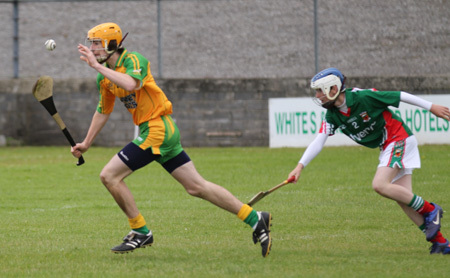 Donegal won a 21 yard free when Aodh Ruadh's Oisín Rooney was fouled and Buncrana's Tom Clare sent a rocket of a shot to the Roscommon net to leave the minimum between the teams. 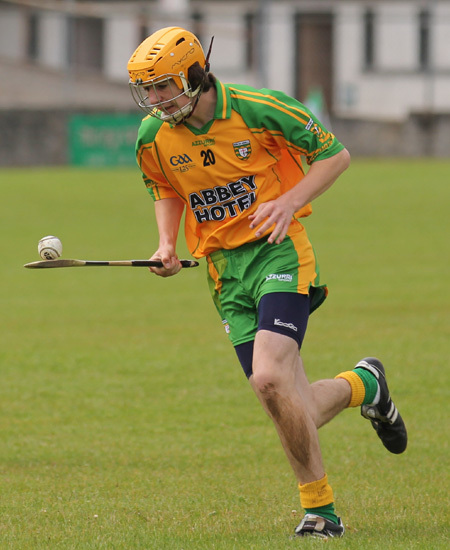 As the clock counted down Donegal again won a free in which Tom Clare pointed to leave the final score Donegal 1-5 to Roscommon's 2-2. 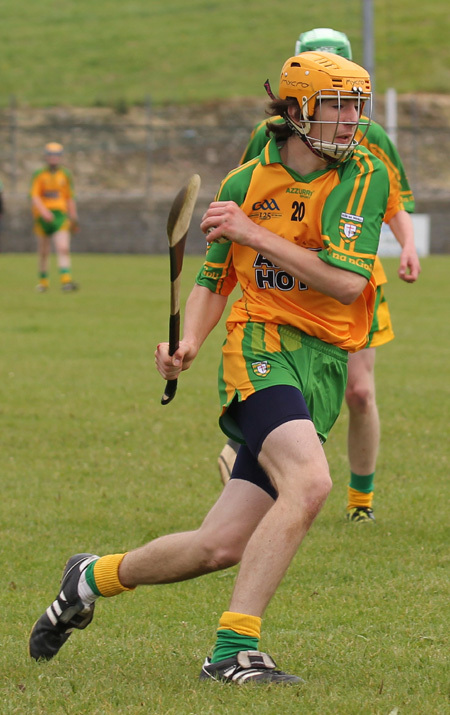 The game was now set for extra time and the Donegal team had the bit between their teeth, Roscommon never recovered from losing the lead at the end of normal time and Donegal ran out convincing winners 2-9 to 2-2 ensuring that the Peter O'Keefe trophy stayed in Donegal for the second year. 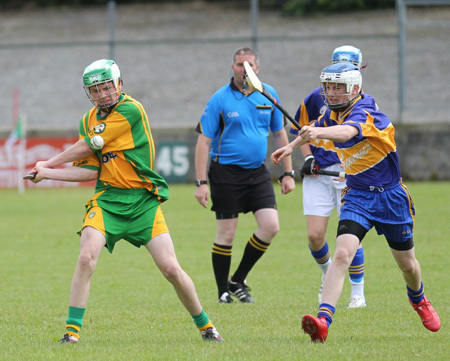 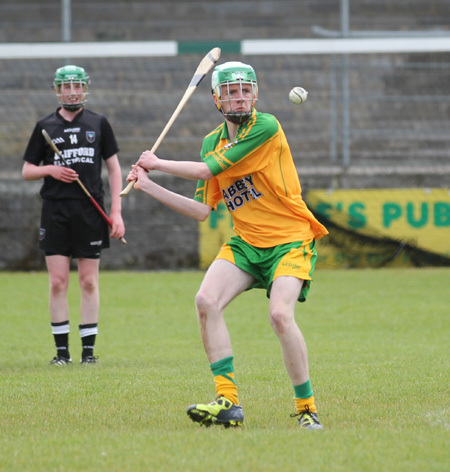 Donegal Hurling Board Chairman thanked all four teams for attending the tournament he thanked both Roscommon and Donegal for putting on a great display of hurling in the final. 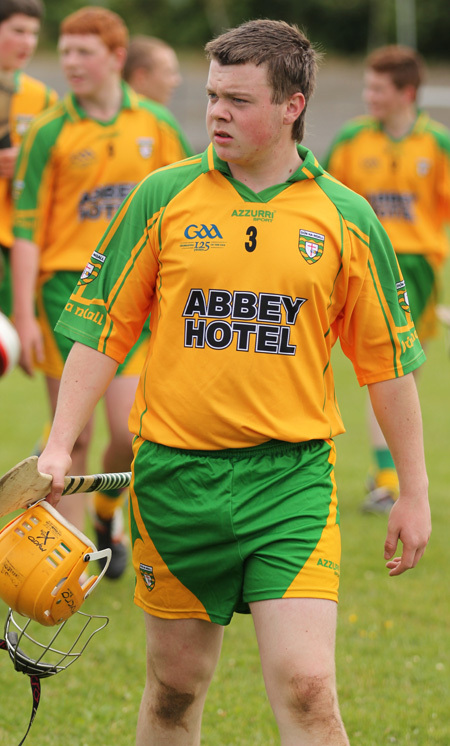 He thanked the O'Keefe family and spoke of how delighted the late Peter O'Keefe would have been watching the standard of hurling on display. 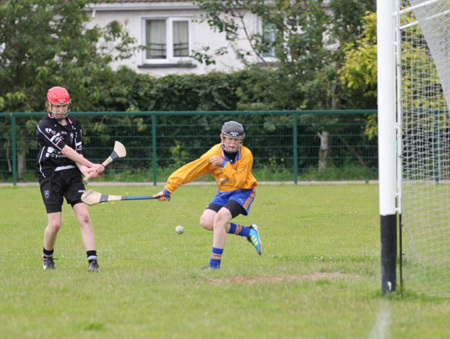 He thanked the Aodh Ruadh club for hosting the tournament, and providing umpires and linesman and the ladies who catered for everyone, he also thanked the refereees John Doyle and Chris Kelly. 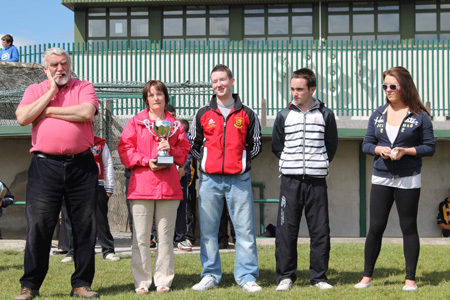 Peadar O'Keefe spoke on behalf of the O'Keefe family and thanked Donal McLaughlin and John Rooney for all the work they had done in organising this tournament, he thanked the local Aodh Ruadh club for all their help. 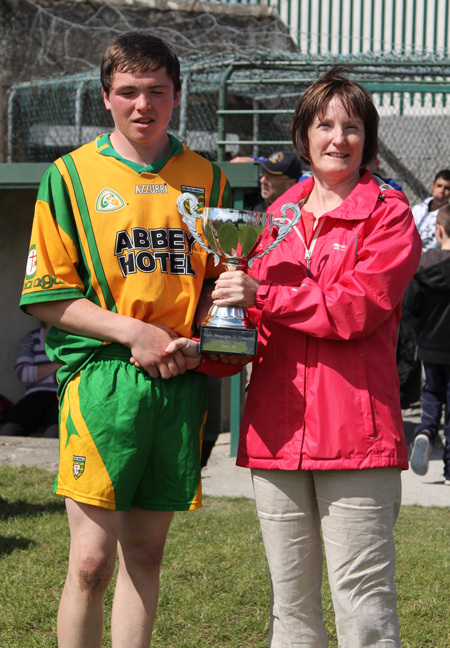 Rosaleen O'Keefe wife of the late Peter presented the cup to Donegal's winning captain Sam Doherty, who thanked all involved in the running of the tournament, thanked the management team of Tom Clare and Paddy Lennon and called for three cheers for the gallant Roscommon team. 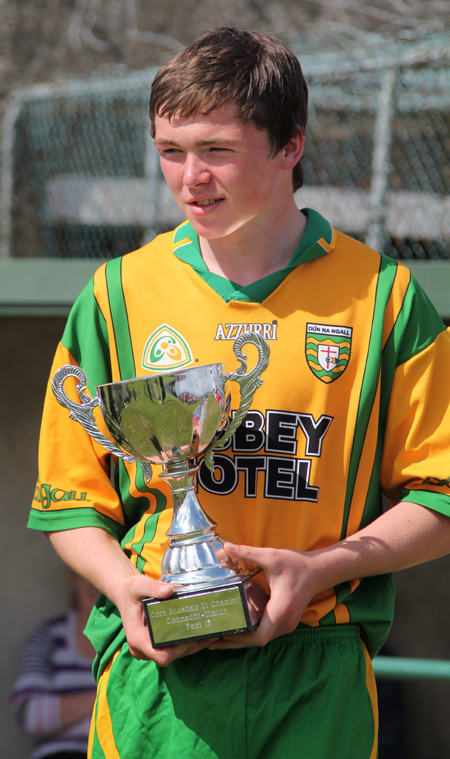 And so ended the second annual Peter O'Keefe tournament and there's no doubt Peter was a proud man looking down on a Donegal team containing six Aodh Ruadh players winning this trophy for the second year. 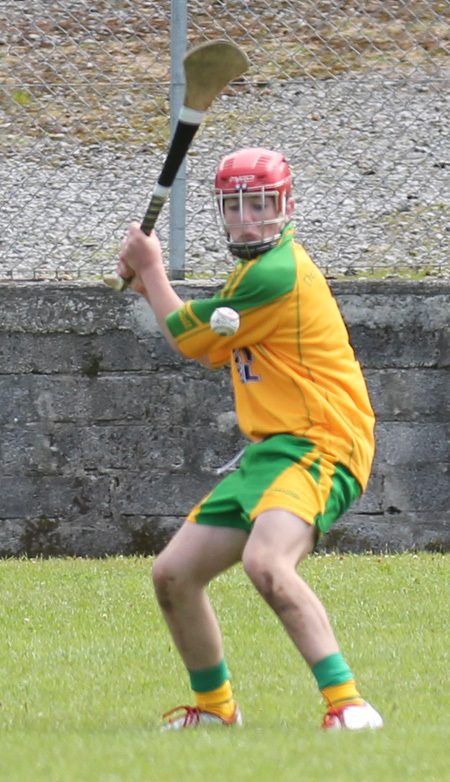 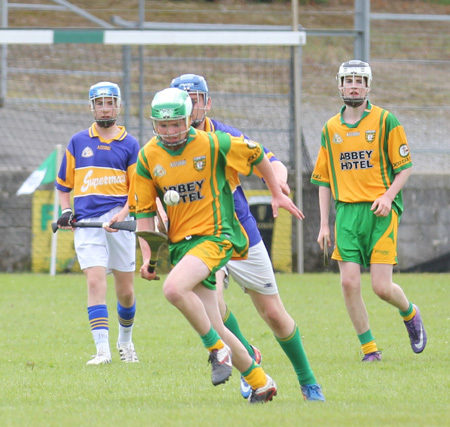 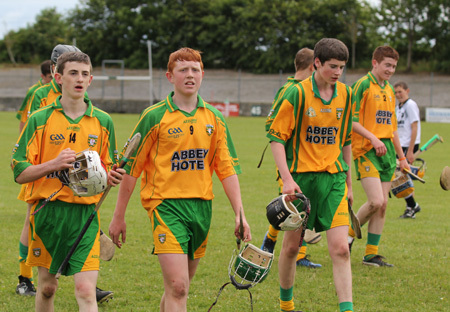 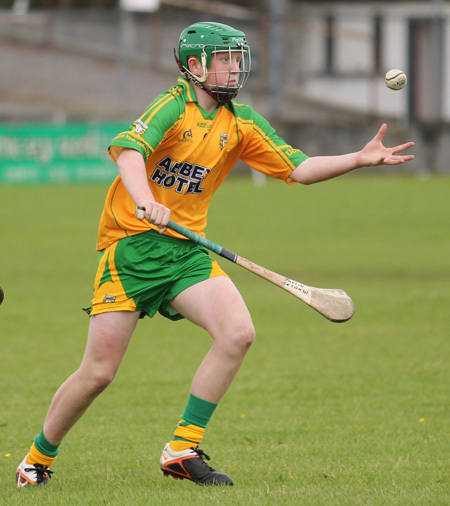 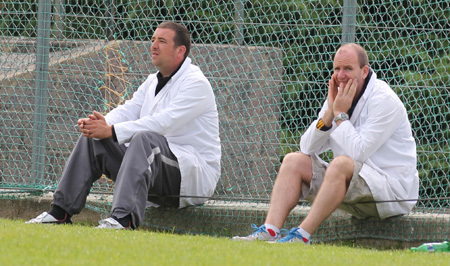 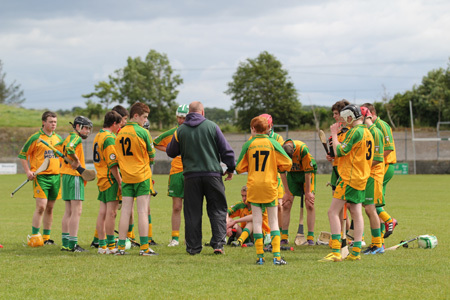 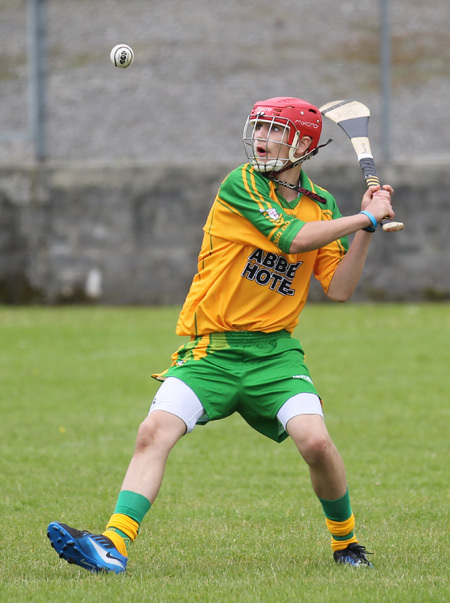 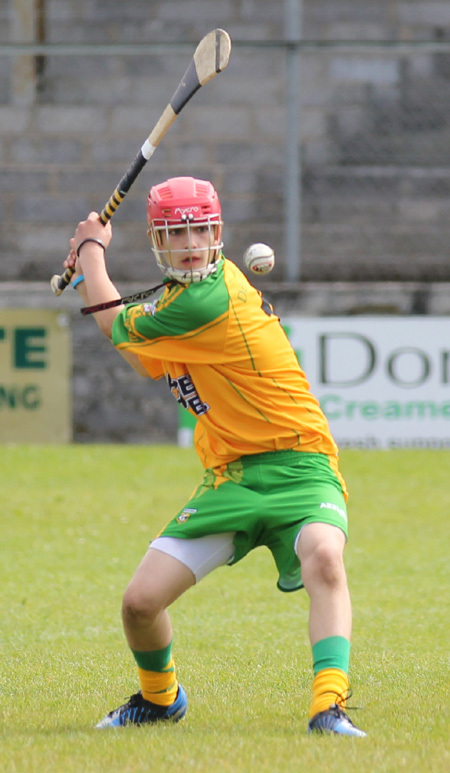 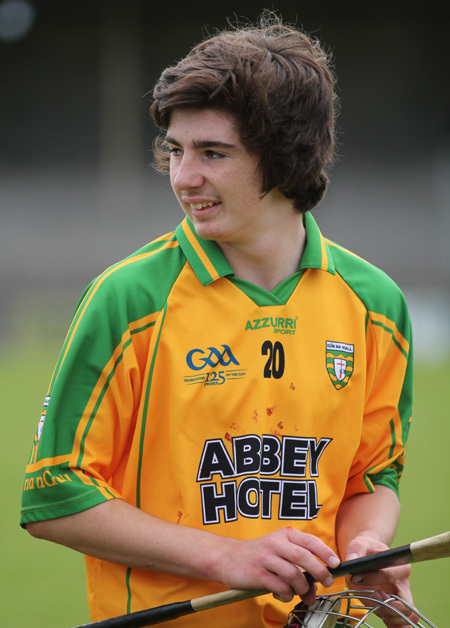 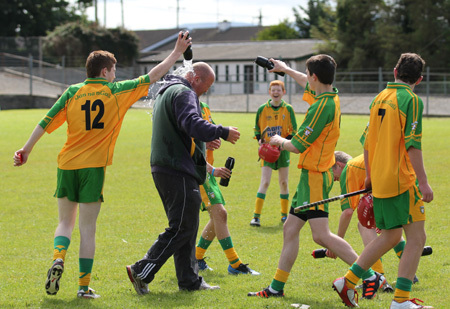 As a great worker for underage hurling in Aodh Ruadh and Donegal Peter must be delighted at the strides being made by Aodh Ruadh in underage hurling in the last few years. 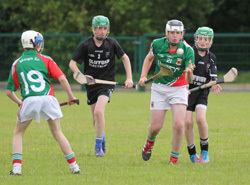 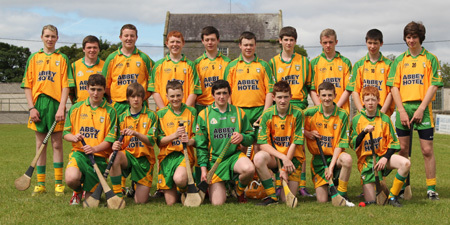 It's a credit to Aodh Ruadh Juvenile Hurling Committee that this tournament runs so smoothly with umpires and linesmen provided for all games, and as is usual no one leaves Father Tierney park hungry due to the great work of the mothers of the young Aodh Ruadh hurlers, thanks to Aodh Ruadh park Committee and Pat Melaniff for the wonderful facilities and thanks to Brian Drummond whose great photography always adds to these occasions.